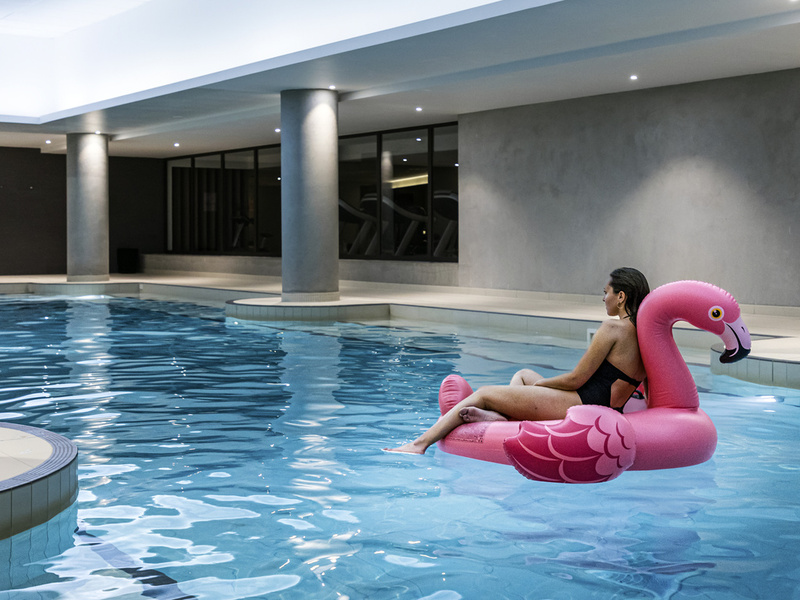 Located in the North of Paris, in the heart of the main French Airport, the Pullman Paris Roissy CDG Airport hotel is a top-of-the-range stopover. It offers a unique relaxation area with sauna, steam and fitness rooms. The Culinaire Bazaar restaurant and its bar open onto a tree-lined terrace. The meeting rooms have views of the slopes From 10th to 17th December 2018, the swimming pool will be closed. Tourism and cultural center close to the Villepinte exhibition center, the Bourget Museum of Air and Space, the Domaine de Chantilly, the Aéroville Shopping Center, events at the Stade de France stadium and the Disneyland and Astérix theme parks. The Christopher Pillet signature rooms at the Pullman Roissy-CDG Airport hotel combine functionality and elegance for optimum comfort before, during or after your journey. Enjoy peace and quiet from the moment you arrive. Relax in a spacious bed or unwind in the rain shower or bathtub. Enjoy a VIP experience, with a memory foam pillow, digital press, large flat-screen TV and access to our Fit Lounge. In the heart of the hotel, the bar with terrace set the rhythm for your day with its original, delicious and lively offerings: breakfast, tea time, after office, cocktails, Vinoteca, beers and artisanal sodas. The place to meet!